Sturdy build and hefty oxford fabric withstands any body weight and any terrain. 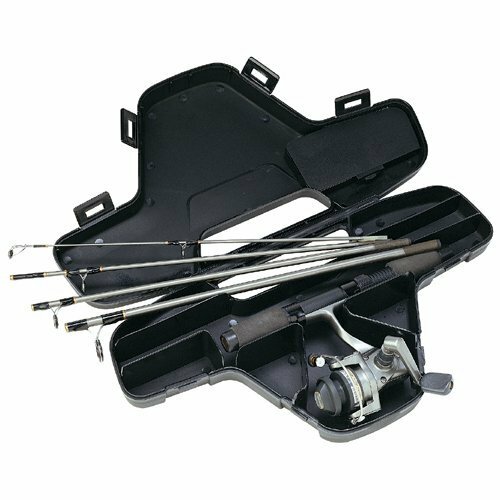 Built-in cooler and multiple compartments for carrying and storing goods. 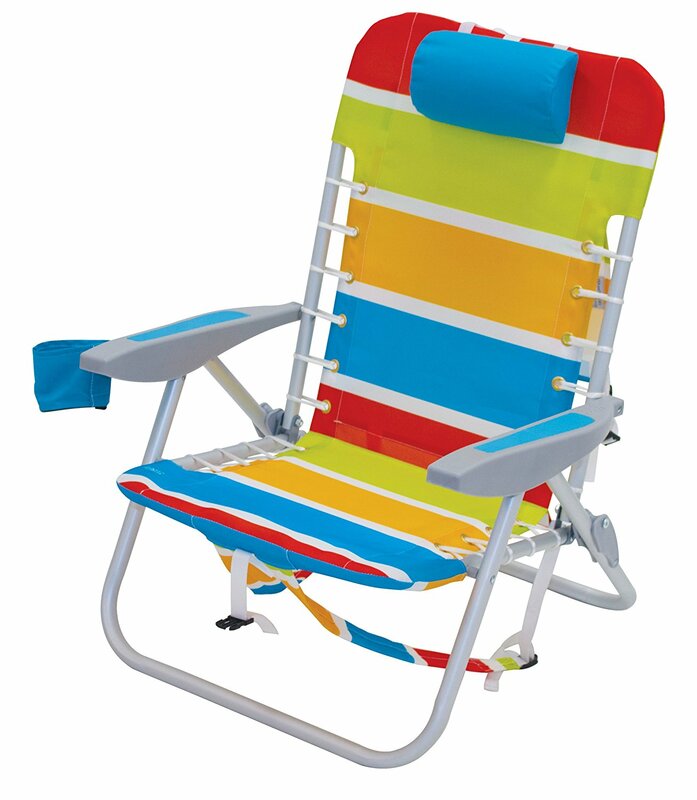 Easily foldable with 3 different sitting positions available. Stool does not have a backing for long durations of sitting. Fabric does show signs of wear and tear after few uses. This is the summary of consumer reviews for One Savvy Girl Ultralight Backpack Cooler Chair - Compact Lightweight and Portable Folding Stool. The BoolPool rating for this product is Excellent, with 4.70 stars, and the price range is $35.00-$36.00. This is the summary of consumer reviews for One Savvy Girl Ultralight Backpack Cooler Chair - Compact Lightweight and Portable Folding Stool. 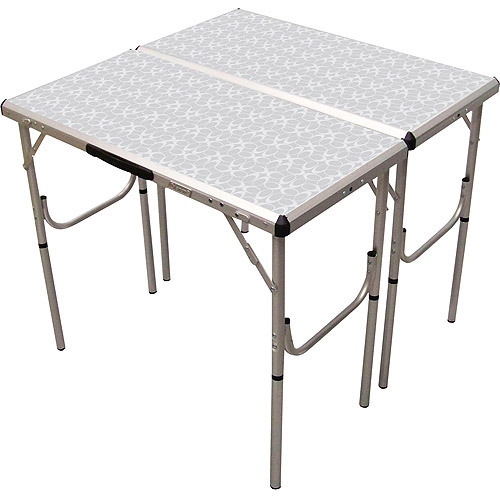 The BoolPool rating for this product is Excellent, with 4.70 stars, and the price range is $28.95. 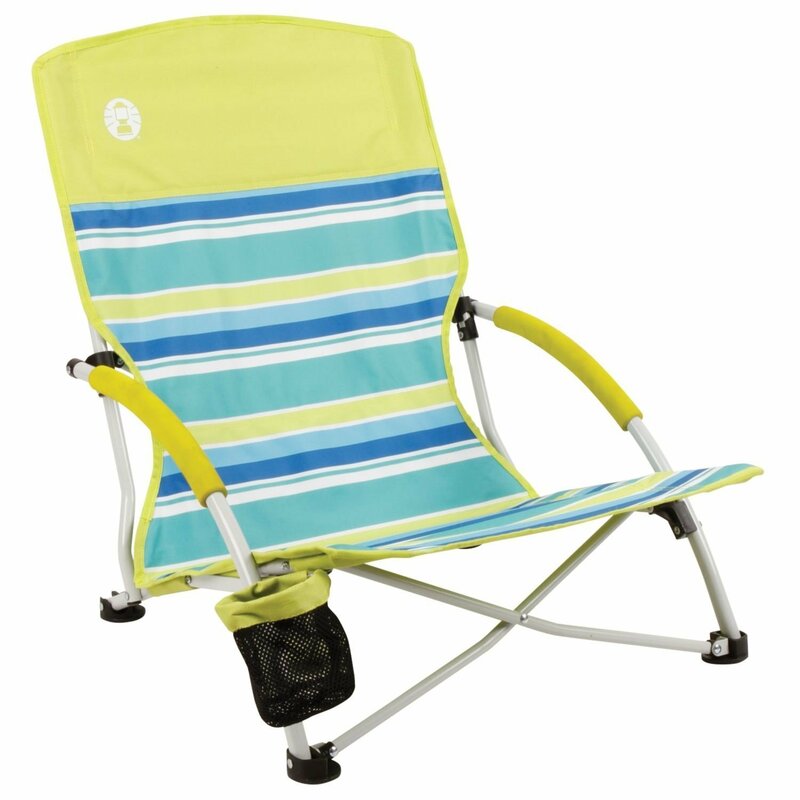 One Savvy Girl Ultralight Backpack Cooler Chair - Compact Lightweight and Portable Folding Stool are perfect for Outdoor Events, Travel, Hiking, Camping, Tailgating, Beach, Parades and more. 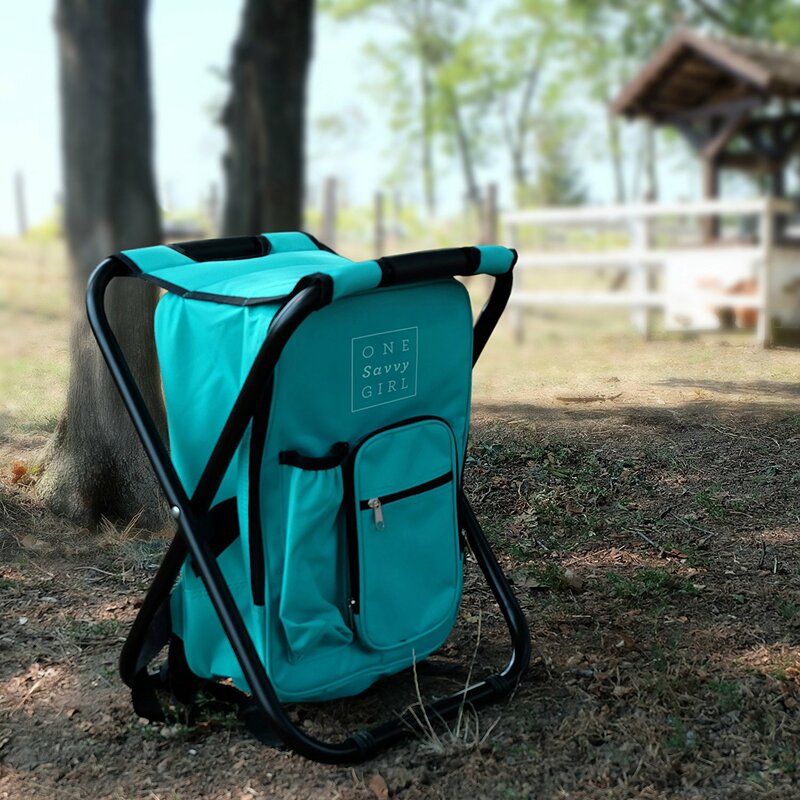 The One Savvy Girl Ultralight Backpack Cooler Chair is perfectly made for those who spend time hiking, camping, or attending sporting events and like to have a comfortable seat that is easy to carry. Customers rave about the 3-pound weight of the folding stool itself, making it barely noticeable when worn as a traveling backpack with comfortable, padded straps when the chair is in its folding position. Not only is the folded stool made of a sturdy steel material and durable outdoor-resistant fabric, but also doubles as a cooler, with built-in insolation and a number of versatile compartments and pockets for plenty of safe storage for a traveler. 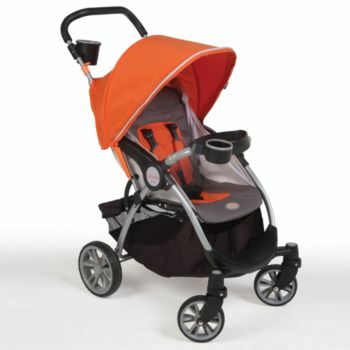 Reviews say the product stands up to heavy adult weight for long durations of use, while still being incredibly lightweight and comfortable to carry. The cooler also keeps drinks and food cold for more than 9 hours, even in direct sunlight, making a full day of camping, sports viewing, or outdoor activities more enjoyable. The chair also can adjust to three different sitting positions with a simple clasp, making for quick adjustments in no time. Some customers say the lightweight nature of the steel poles have collapsed easily, while others say it is able to withstand hefty heights. Others are concerned that the fabric material frays and rips after a few uses, including the backpack straps. Some, who are searching for a long-term folding chair option, says the lack of a backing to the stool is a disadvantage. At an affordable price, this stool could be used by every member of the family, so there is no need for sitting in the grass, on the ground, for standing for long periods of time. Very light weight and convenience to carry to everywhere. I haven't taken it on a hike, yet, but I really like the size & weight of it. I just had a baby and needed something I can easily carry while holding her. And it holds a lot inside. I tend a lot of functions and hate lugging around a heave chair. It fits perfectly as a back pack and I like the compartment attached to it. I like the way it fits, planning on using it in the 3rd week of July. The Backpack Cooler Chair arrived in about two days after my order was placed. I'd high expectations due to the quality in the pictures. I ordered 3 of these to take for my kids when we go on tours around Gettyburg. Update 9/17/17: my initial rating of this product was 2 stars because of the quality of the product I received. Since this item was for my daughter who's making a trip to the mid-east soon, I gave it to her and she examined it thoroughly and tried out the various features She was completely satisfied, actually happy, with the chair and was impressed with the quality of materials and workmanship. I wish it'd a slightly larger seat and under chair compartment. Adorable but the seat was a bit small/uncomfortable. It's difficult to find seating at times so when we got tired my husband just took it off of his back and easily opened it up and although small, the seat was sturdy. 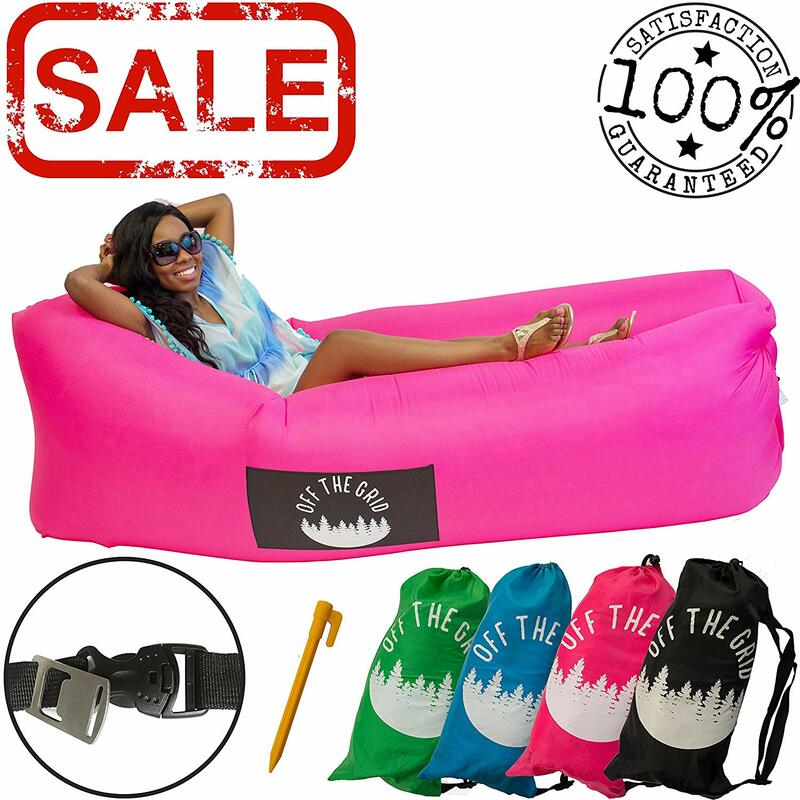 I'm looking for something like this..I do mobile massages and, have to lug a small stadium chair with me..this does stream line things a bit..but, I doesn't hold much and the chair is a bit small..the reason I'm not giving it more stars..is, the stitching is undone, in some places..
Additionally, the seams that attach the seat to the top rim weren't sewn with what I'd consider sufficient stitching... just forward/reverse over the same line versus in a rectangle for extra strength. The threads here were loose and I didn't think the seat would hold up if I used it very often. I don't know how long this'll hold up. However, the quality of the straps is poor. This's a great company in terms of both quality and service. Kept my legs rested when I needed a seat. UPDATED to 5 Stars for Excellent Customer Service. Very useful on trips to the park. Great straps and very light. Other than a carrying bag for the backpack version, my only other wish would be a set of instructions since the backpack straps needed to be connected as well as the Velcro straps. The seats are great for waiting in long lines and the cooler area is adequate. I love this little stool/backpack. I love, love, love all the pockets, even inside the cooler there are pockets! I love this chair pack. It's very lightweight and easy to carry - love the extra pockets! Beautiful product and our granddaughter LOVED it. I love the innovation and excellent customer care from One Savvy Girl!. Very sturdy to sit on. sitting on this chair beats sitting on the ground. We're going to sit on the beach early in the morning, so perfect for packing food, and great to sit on. I've had to sit on many a hard rock (not so comfortable)! 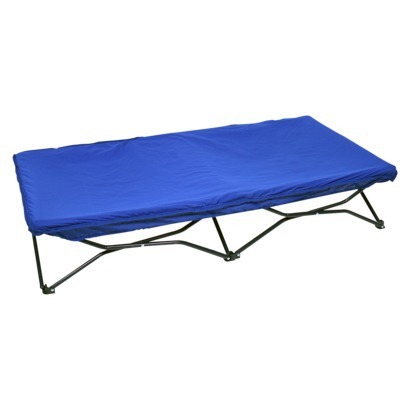 its sturdy, durable, perfect height for my husband and i and were 5'9 so we can still sit on this comfortably! It's easy to carry, comfortable to sit on, and has plenty of room for my camera and food for the day. The seat isn't very big, but it's fine if you don't expect to be sitting for hours on end. 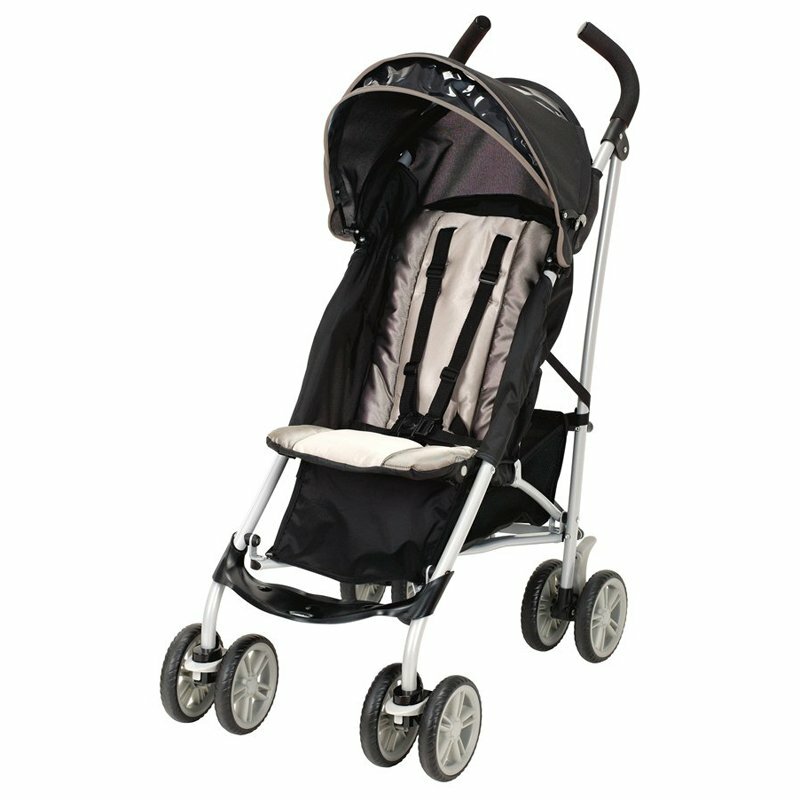 I did use it and it was comfortable for short sitting times (15 minutes or less), held my weight and was easy to carry. The Savvy Girl brand sits on your back better as it rides higher up, has more comfortable shoulder straps and the stool legs are more secure. Very nice and light weight, made well.